Estonia is building robots for war. And while they aren’t armed, the proposed design leaves plenty of room for a future where unmanned land combat becomes the norm in Europe. As announced Aug. 2, this new robot system will be a collaboration with Latvia and Finland, with possible participation from Germany, France and Belgium. To fund the robots, Estonia and its partners are looking for help from the European Defense Fund. In May, the European Parliament debated whether funding for collaborative defense projects should explicitly avoid lethal autonomous weapon systems, or if instead they should follow the softer guidelines of international law, which as of yet doesn’t govern robots designed to kill. As stated, the Estonia project is about maneuver, logistics, and situational awareness, not lethality. The press release from the Estonian Ministry of Defense is careful to couch the capabilities it wants in terms of support functions, sensors and carrying capacity, autonomy in service of movement not targeting. But regardless, the ground robots are coming to the battlefield, bristling with cameras, ready for the next stage of the war. Like the development of uncrewed flying vehicles before them, it is safe to expect uncrewed ground vehicles to start as an unarmed capacity. It makes sense for them to begin as sensor platforms that assist humans but don’t fire weapons of their own. But what if military planners decide that in the future, they will require an armed machine? At that point, it will be left to the engineers and oversight commissions to figure out the degree to which a human is involved in the process of lethal decision making. 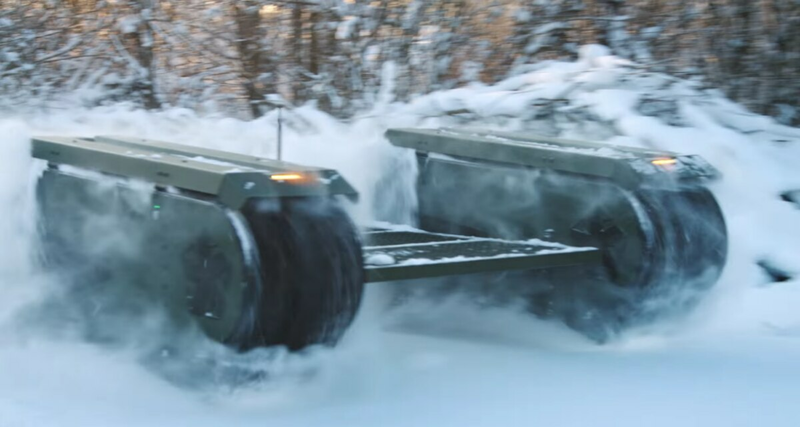 And it is worth noting that Estonia’s own military robot company, Milrem Robotics, already makes armed tracked unmanned vehicles. This includes target tracking systems but appear to still require human operators before firing. Compounding this is the already-visible robotics projects of neighboring and nearby countries as well as a lack of international norms. In May, Russia claimed a successful demonstration of the armed and unmanned Uran-9 robot in Syria, though the results were not particularly impressive. 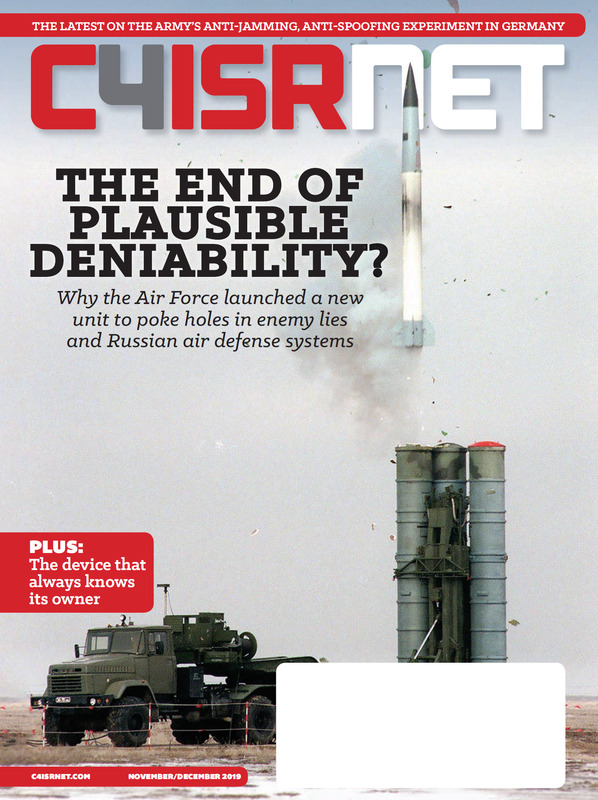 Yet development of possibly armed autonomous machines continues apace, and it seems possible Russia will field multiple armed autonomous machines before there’s an international prohibition in place. Nearby Belarus, too, is testing armed robotic vehicles, suggesting this is not a one-country problem but an international one. Then there is the matter of NATO. Estonia and Latvia are both formal members of the alliance, and Finland is a frequent NATO collaborator. The development of autonomous ground robots by nations that share a border, are skeptical of each other, and belong to competing military alliances is a situation that carries the risk of escalation the moment those robots are armed. It is not hard to picture a scenario where rival armed robots, using autonomous targeting features, train weapons on each other in a defensive posture, and then through a misinterpretation of signal or erroneous sensor reading or simply faulty coding open fire. Even nations that have explicitly stated a refusal to employ lethal autonomous weapon systems, and nations that are on record about the strong importance of meaningful human control and human-in-the-loop safeguards, could find themselves drawn into a conflict because one robot didn’t like the way another robot looked at it. These are questions that nations like the United States should be thinking about when it comes to allies developing autonomous systems. Greater autonomy among allies can lead to greater risk as actions taken with that autonomy pull allies into conflict, as defensive systems misfire and get interpreted as offensive acts. The robots may reduce the number of humans physically needed for operations or patrols, but the robots don’t reduce at all the need for human control and human oversight of those actions. It is in that greater context that Estonia, and Finland and Latvia, are looking at joining the race for autonomous uncrewed ground vehicles. Nothing within Estonia’s bid for robotic development suggests that the robots it builds will be armed, but it’d be short-sighted to only look at trends within its borders for what defensive needs the country may have.